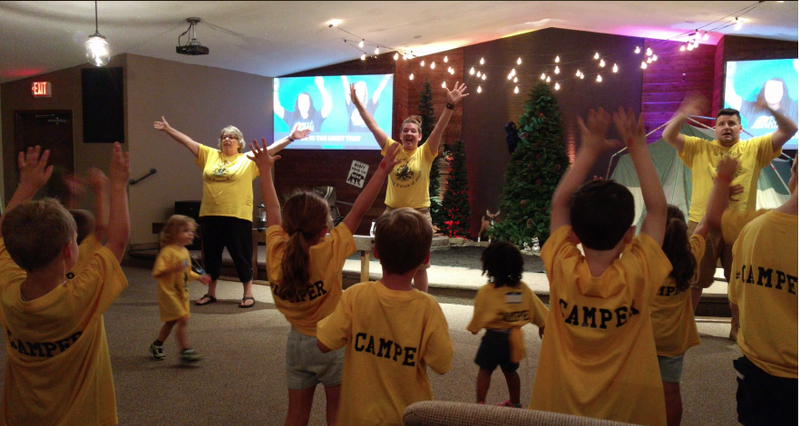 We are a Church that is focused on the Next Generation, and we love to have fun when teaching about Jesus Christ! In games, Bible stories, music, and skits, we're talking about how when things get really really hard, JESUS RESCUES! When we worry... Jesus rescues! When we're powerless... Jesus rescues! When we you do wrong... Jesus rescues! We would love to have your kiddos join us for Shipwrecked VBS this summer to hear about how God sent Jesus to rescue us!